Summer Strawberry – Just the freshest strawberries. Simplicity at its’ finest with no compromises. 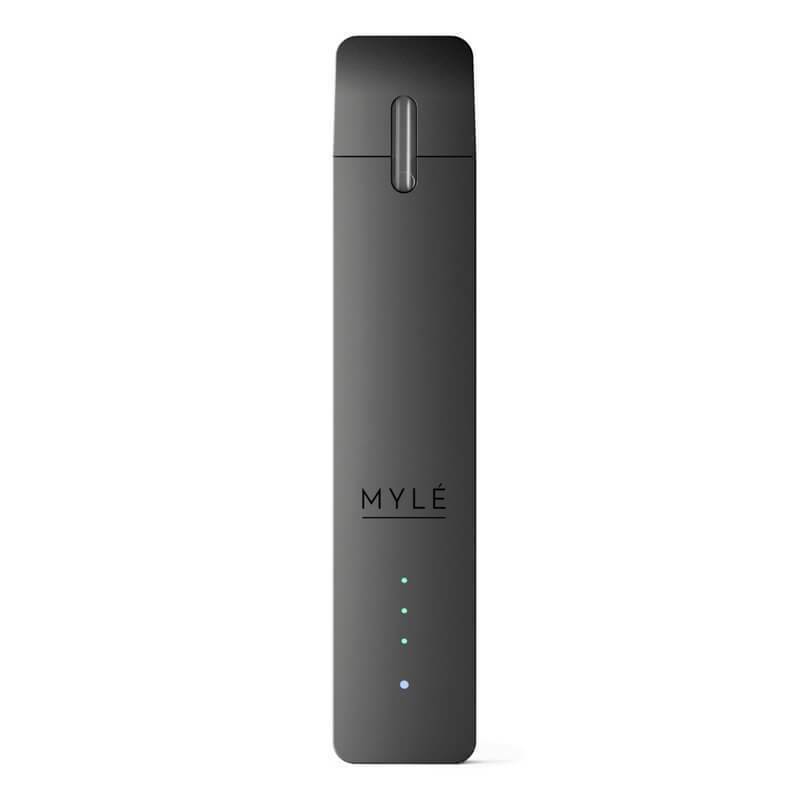 An all day vape intended for your favorite pod system and loaded with a SaltNic punch. Summer Strawberry will have you dreaming of an endless summer! 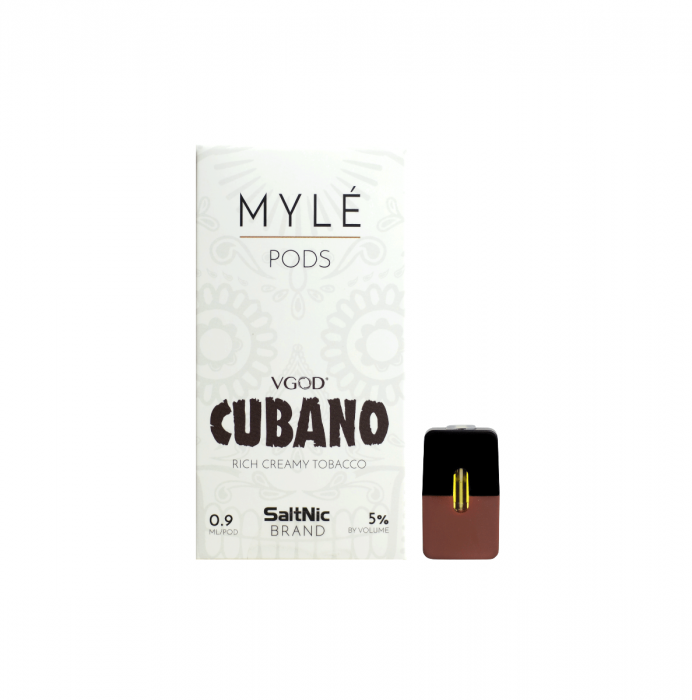 Cubano – Now in a replacement pod for the MYLE Pod Vaping System, VGOD Cubano by SaltNic brings you a sweet Cuban tobacco blend fused with creamy vanilla for a complete all day vape! Enjoy a pack of Pods Today! 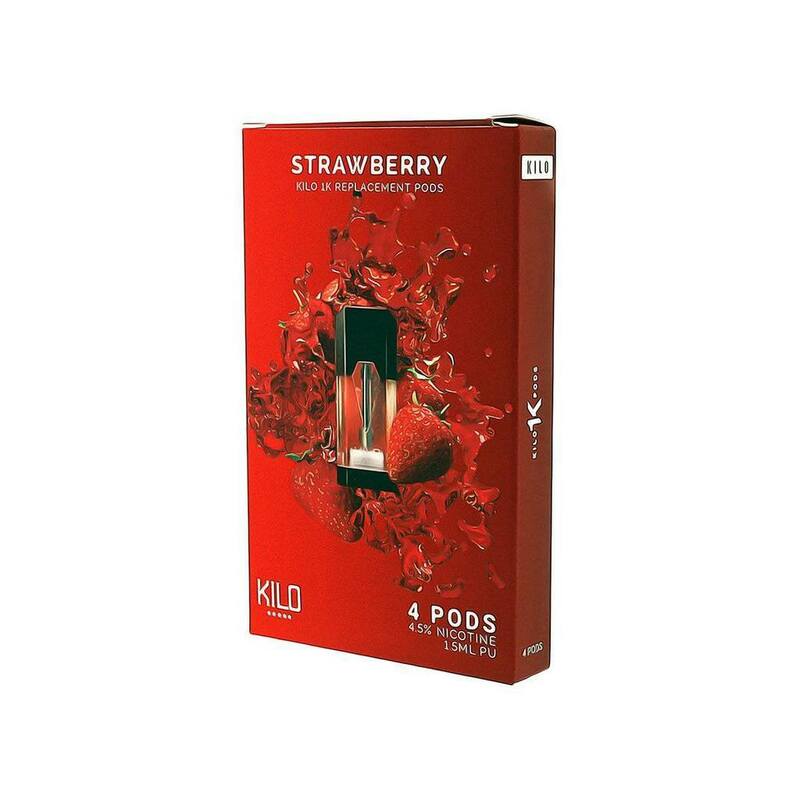 Lush Ice – Lushice replacement pods by Myle bring you the all-time legendary favorite by VGOD. Delivering the perfect Watermelon flavor with just the right amount of Menthol for a cool finish. This flavor is ideal for those who absolutely enjoy refreshing menthol and fruit flavors for their all-day vape. 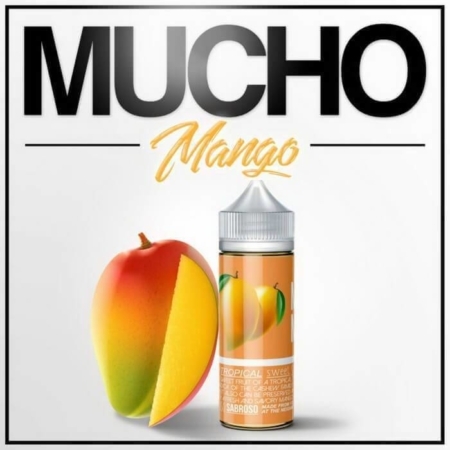 Tropical Mango – Tropical Mango by SaltNic brings along a sweet mango with a hint of zing in every puff providing a refreshing fruity flavor to satisfy your pallet all day! Enjoy a Pack Today! Mighty Mint – Mighty Mint by SaltNic is a Refreshing Cool Mint Providing the perfect amount of Menthol for an irresistible all day vape! 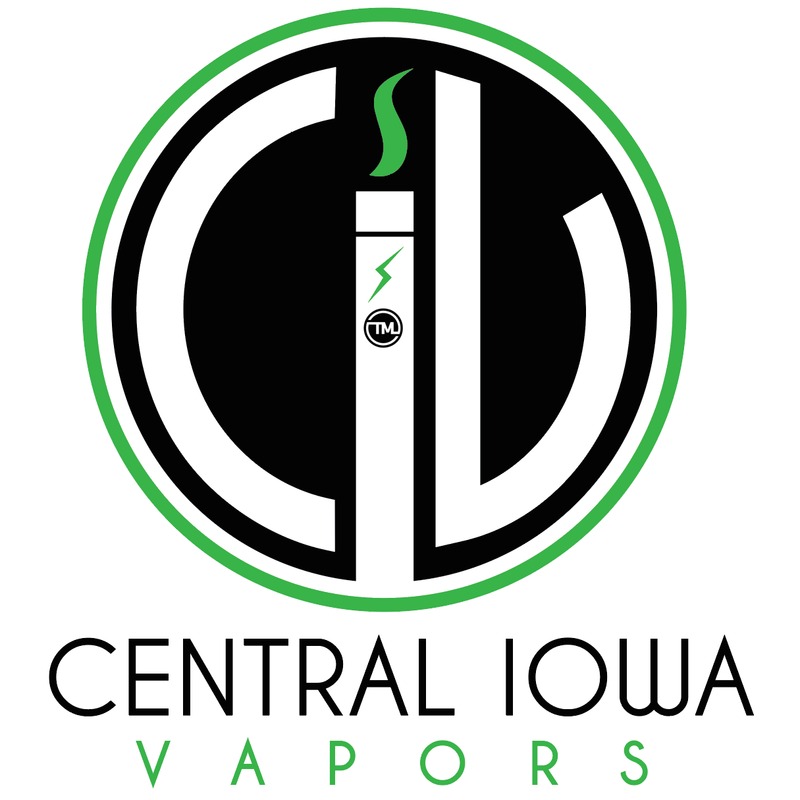 Try a Pod Today!